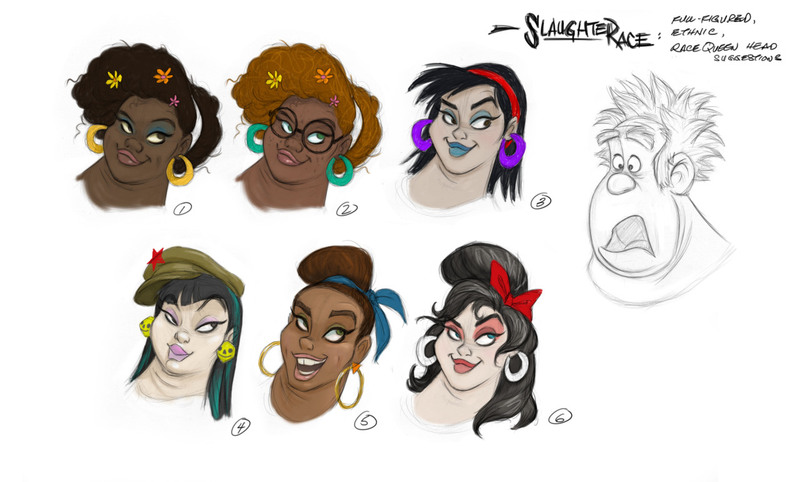 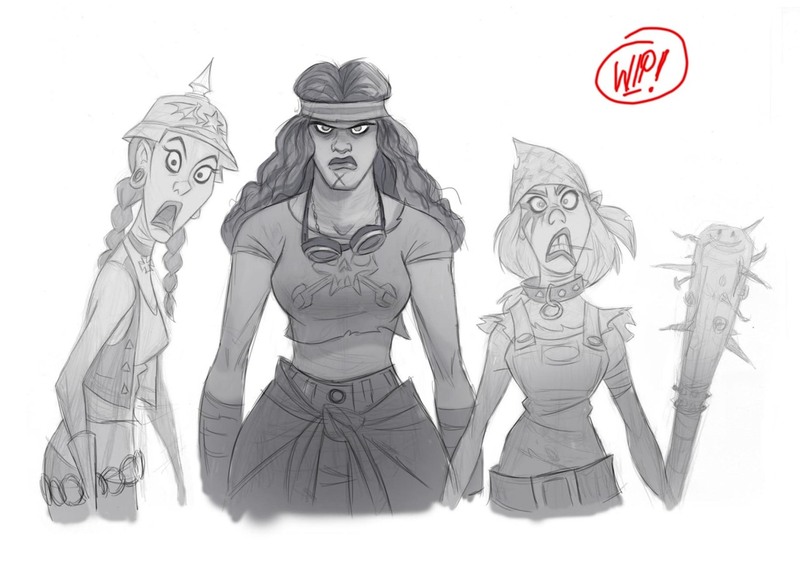 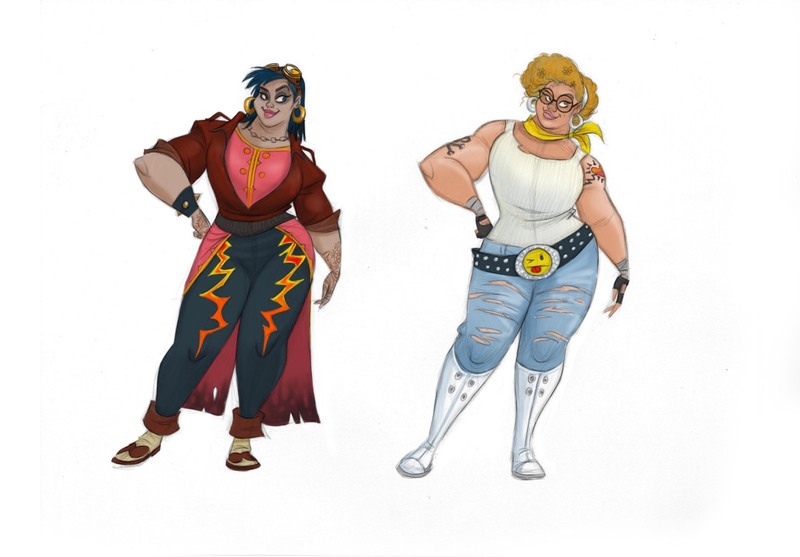 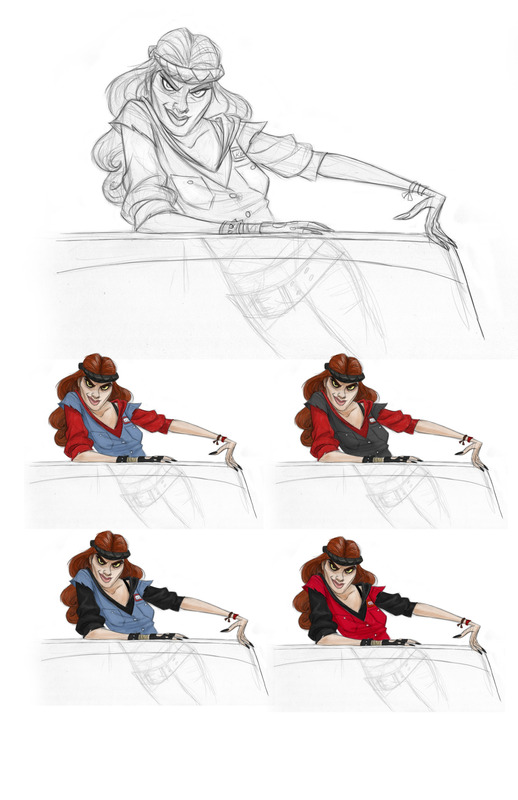 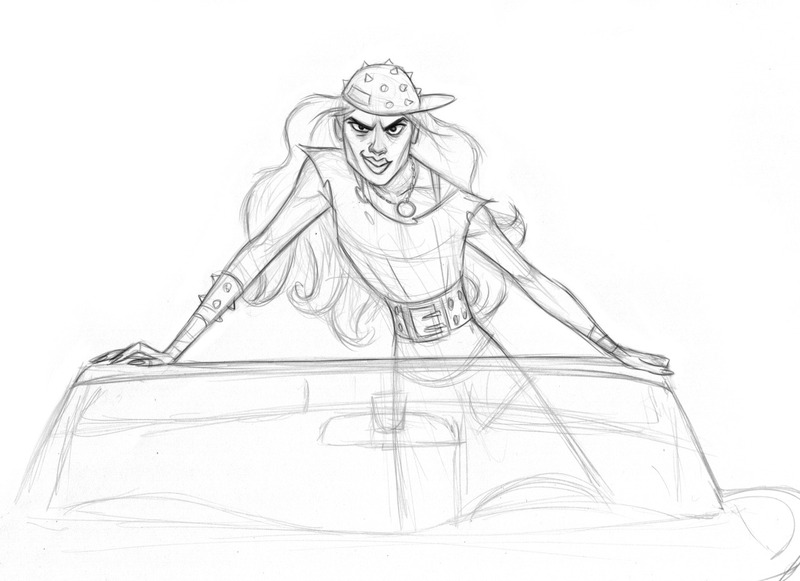 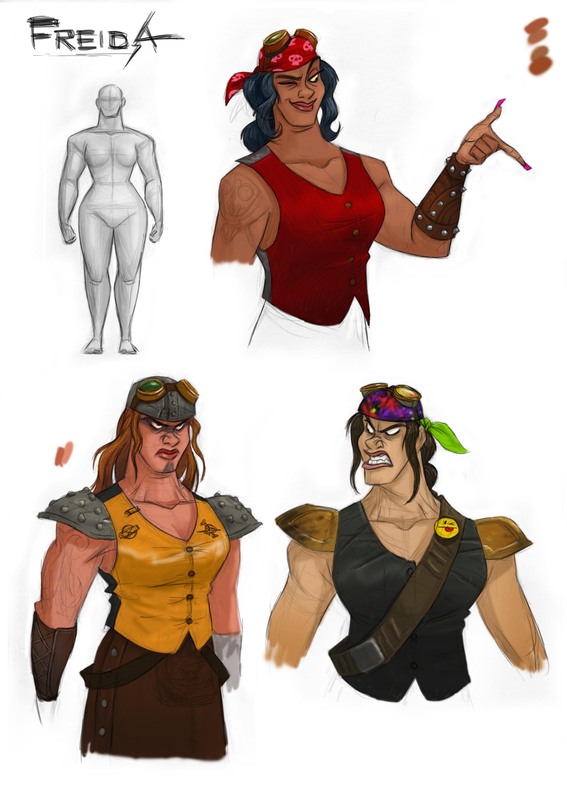 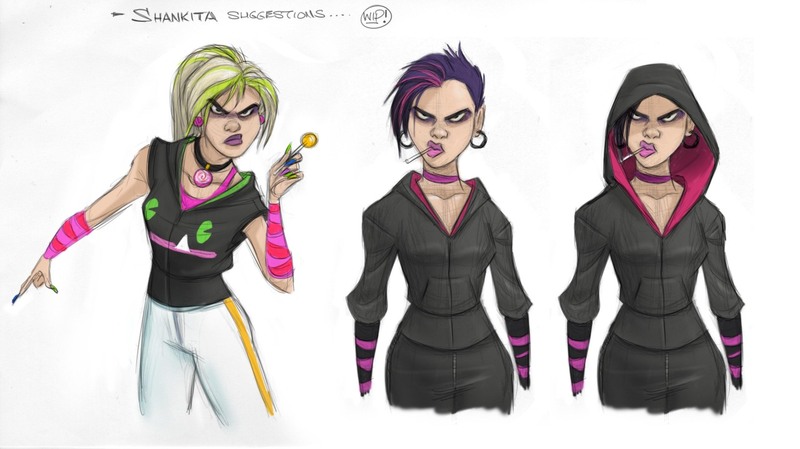 It is always very interesting to look at concept art for cartoons. 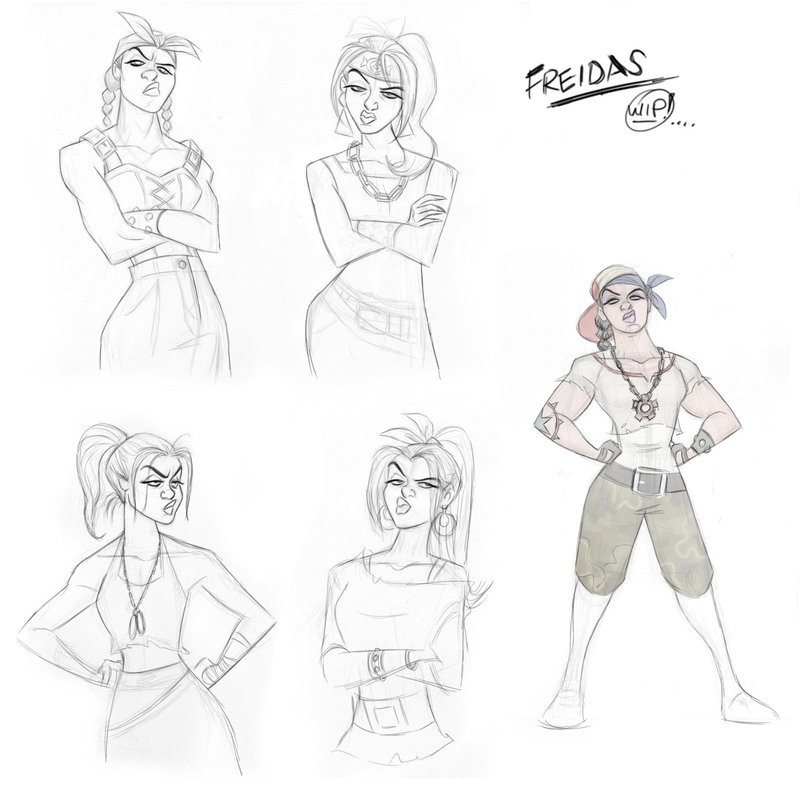 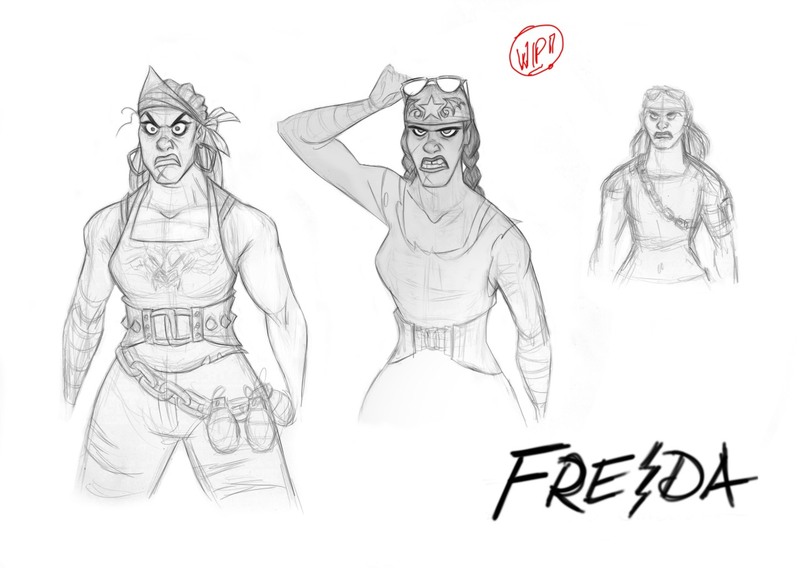 For example, you can find out that one of the main characters in the original version should have called Freida not Shank. 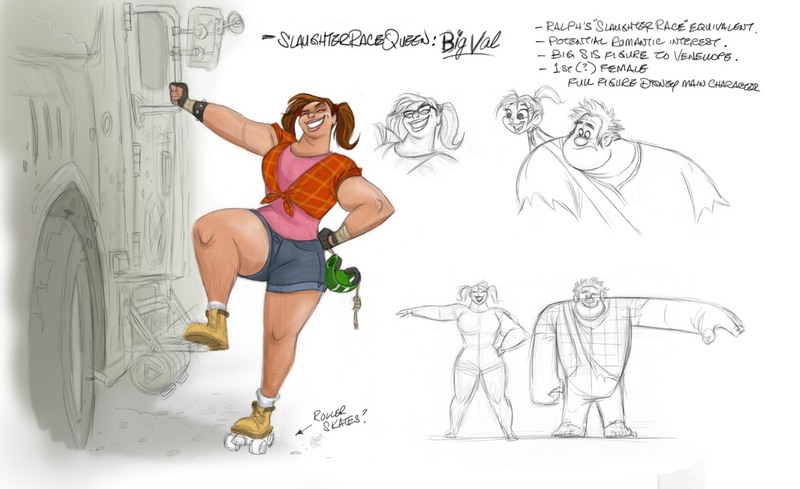 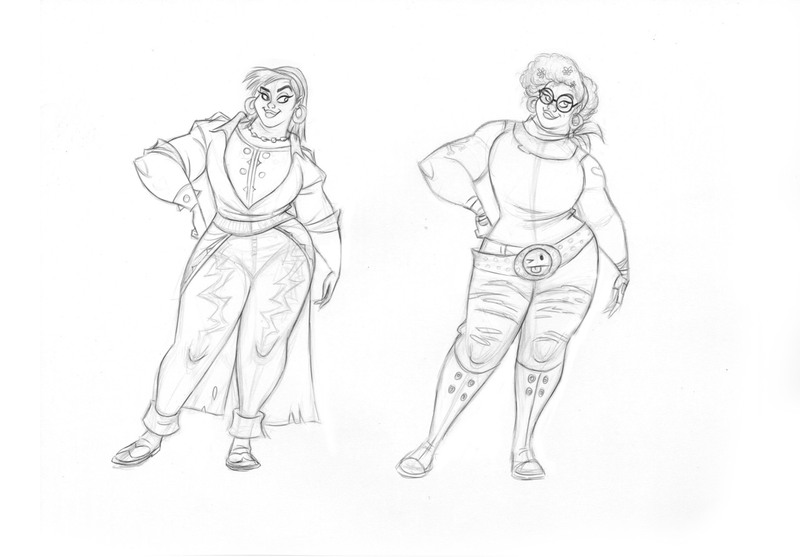 She could also be a charming chubby lady with body keeping with the proportions of Ralph himself. 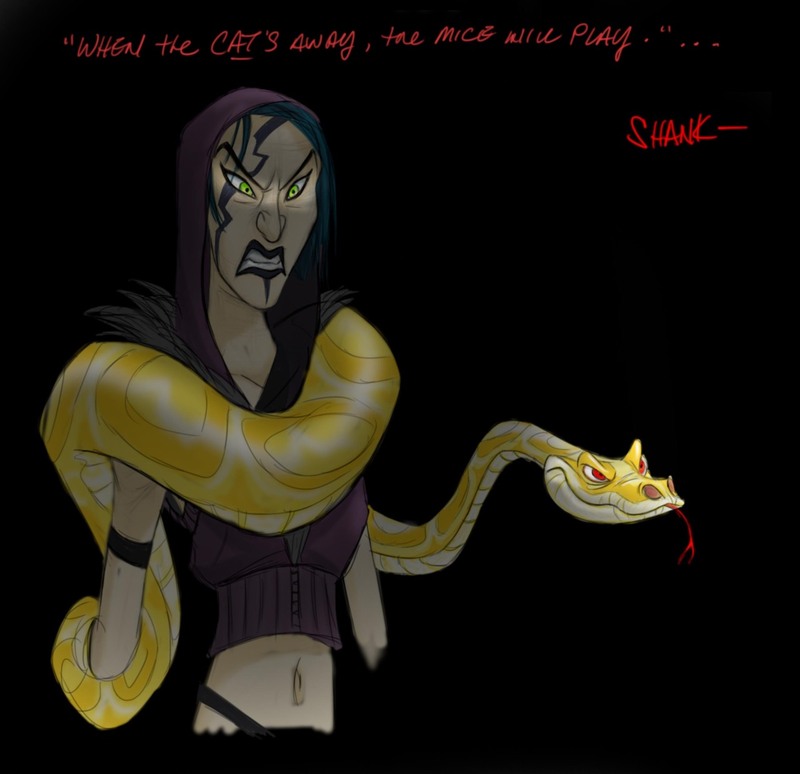 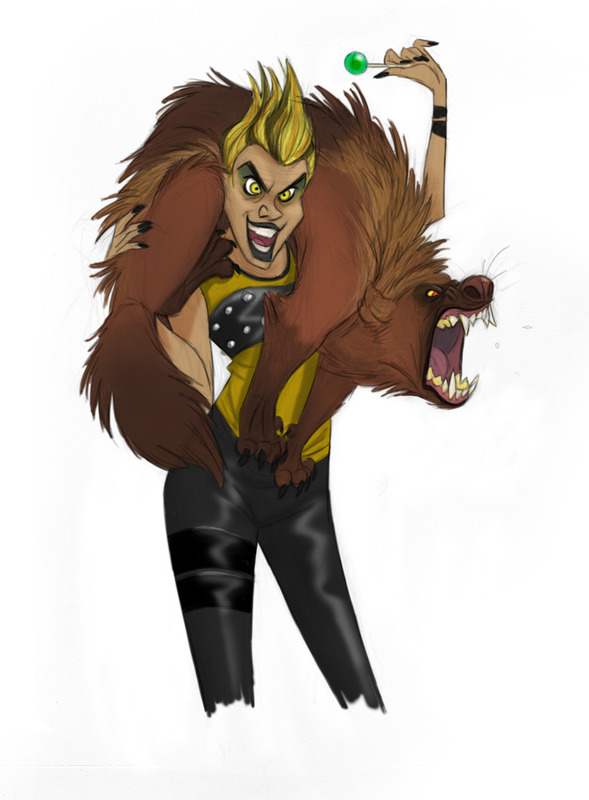 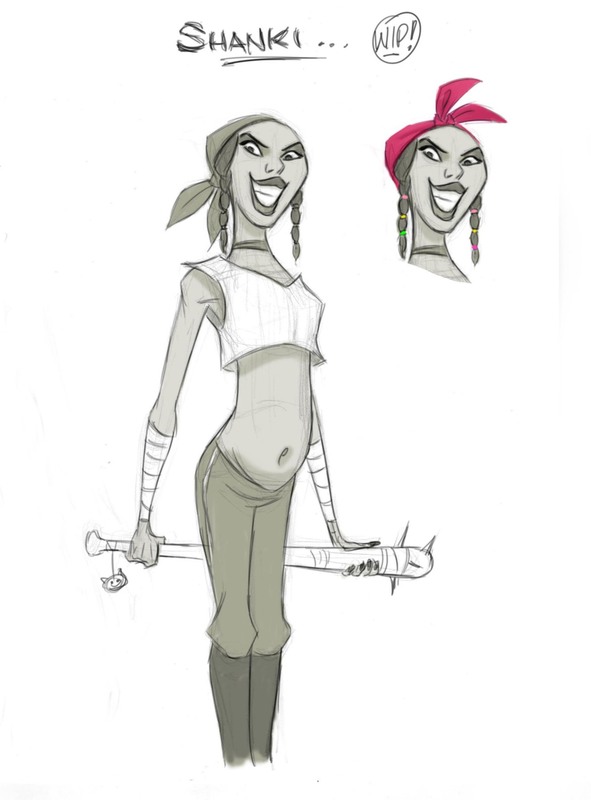 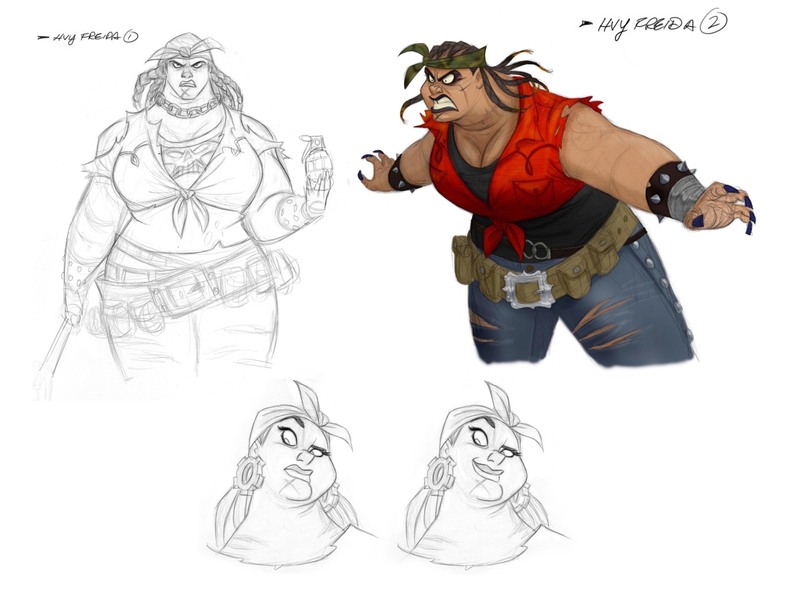 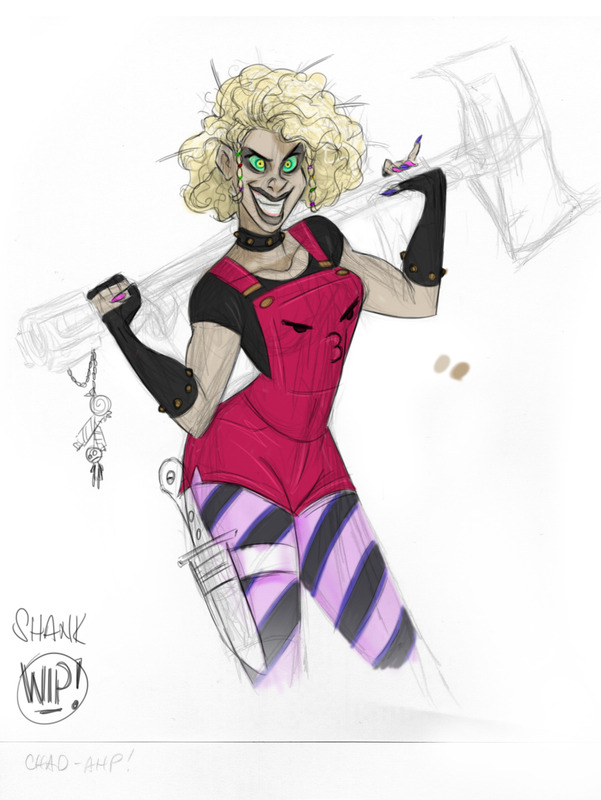 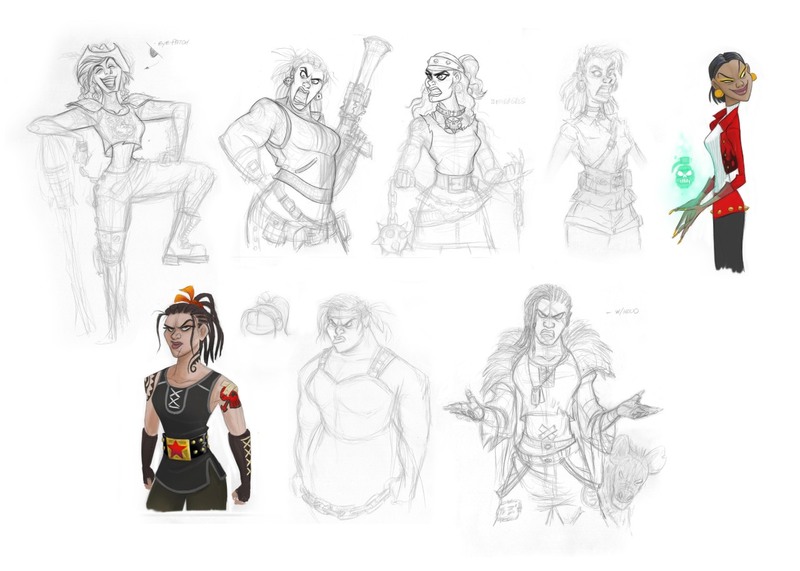 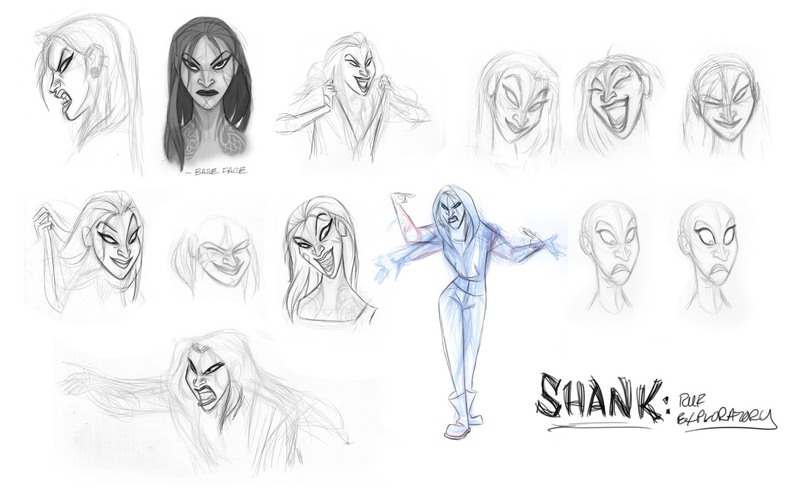 And according to other concept art pictures, Shank's design was more aggressive. 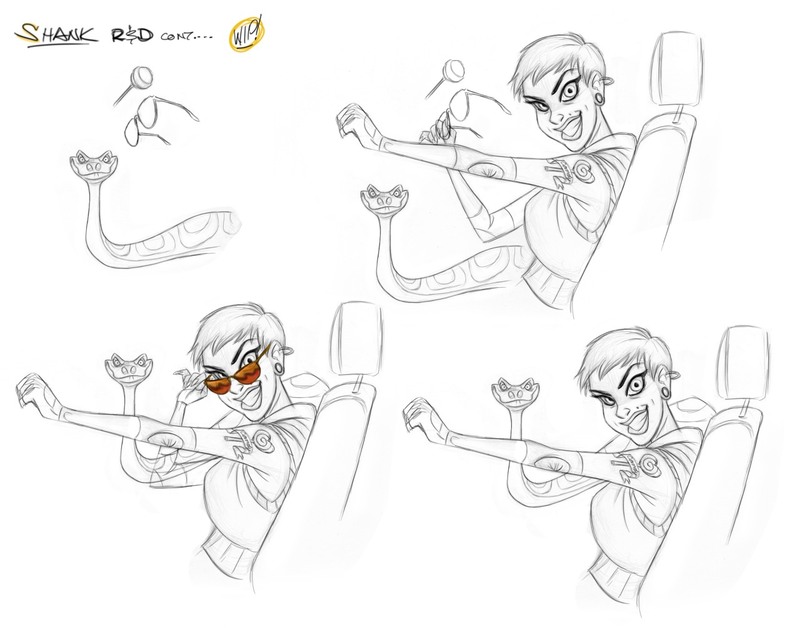 In general, see for yourself. 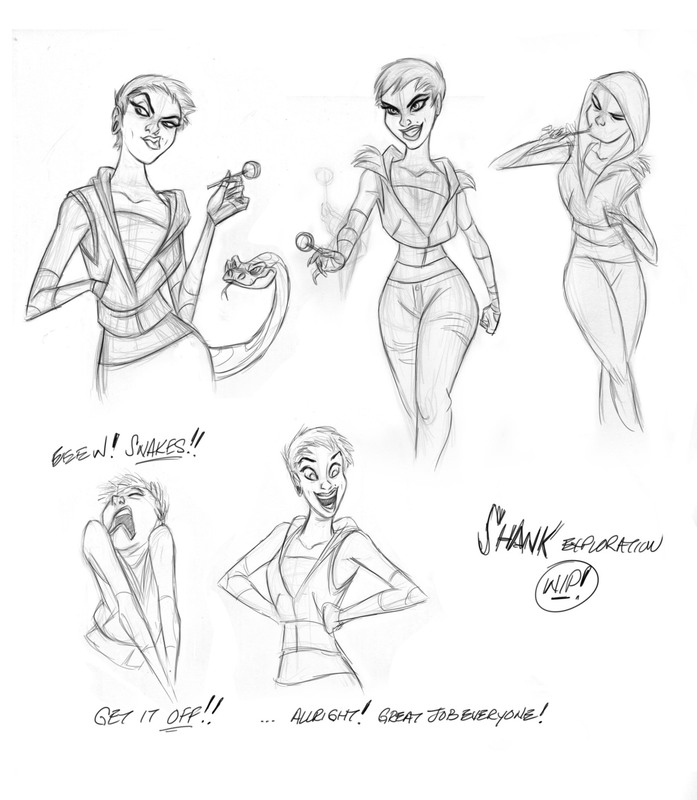 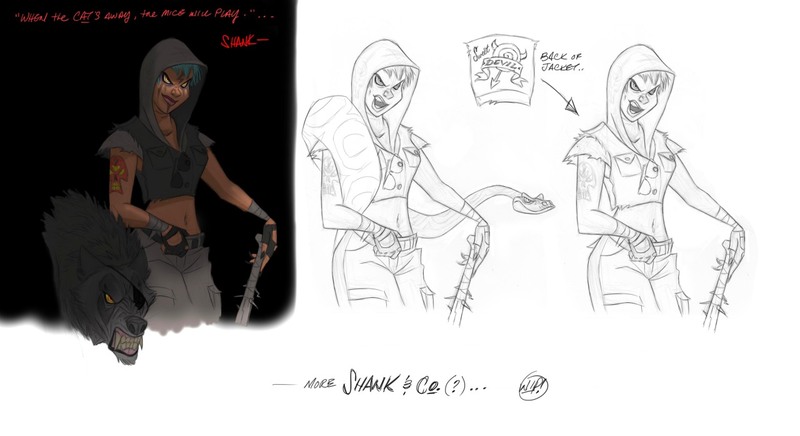 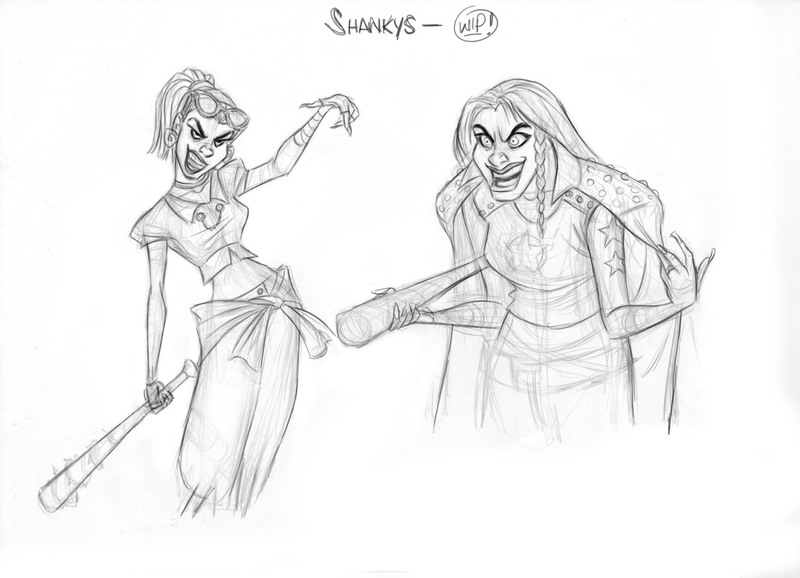 All the pictures in this news show concept art and design variations of the original version of Shank. 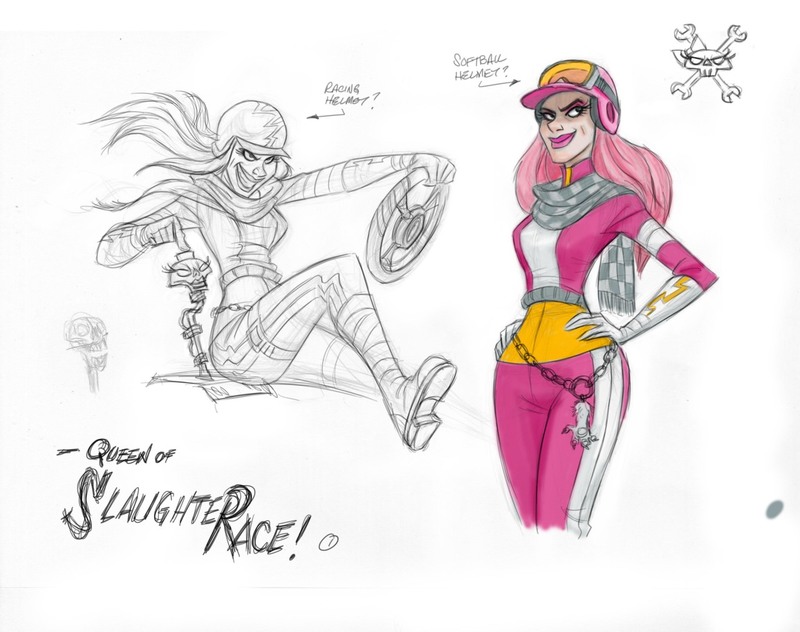 Yes, and in a pink suit, too.